Justin-Siena High School – designthis! 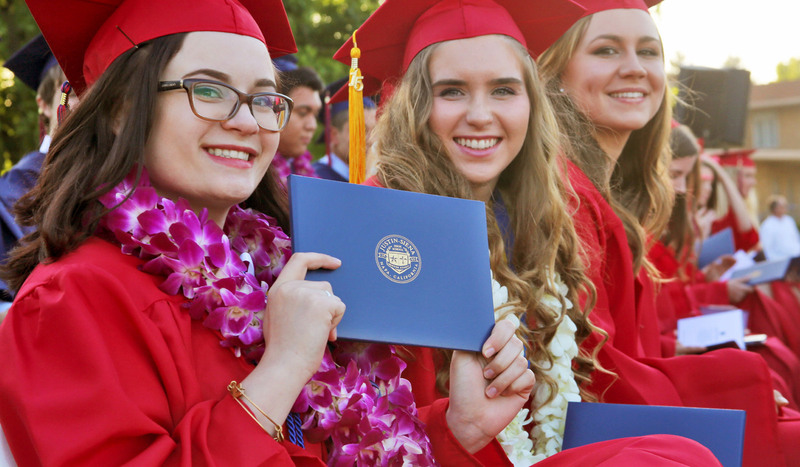 Justin-Siena, a co-educational independent Catholic High School founded in 1966, asked designthis! to develop a cohesive brand strategy and new identity system. The challenge was to design a strong, unique and seamless identity for the school and its sports program, while achieving three main objectives: honor its history and who they are, appeal to its past, present and future students and faculty and respect the local indigenous Wappo tribe, which the school’s mascot is based on — a proud, confident Wappo Brave. We started with the formal seal, using a Dominican shield that combines their star and cross to honor their history and origins, but to also represent a pride in their beliefs and a willingness to defend them. For the main logo, we simplified the seal to its essence — a graphic shield, intended to be the school’s recognizable mark. For their Brave mascot, designthis! and Justin-Siena went through a thoughtful and respectful design process, which included student research and collaboration with the local Wappo tribe. The arrowhead symbol respects the Wappo tribe and connects to the school’s main messaging, “Always Forward” as an arrow pointing forward. 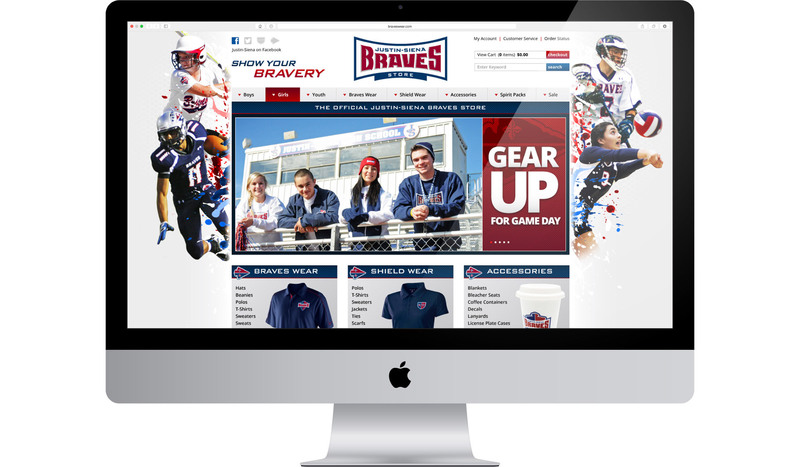 And when the arrow points downward, it mimics the design of the shield, reinforcing the connection with Justin-Siena and the Braves. 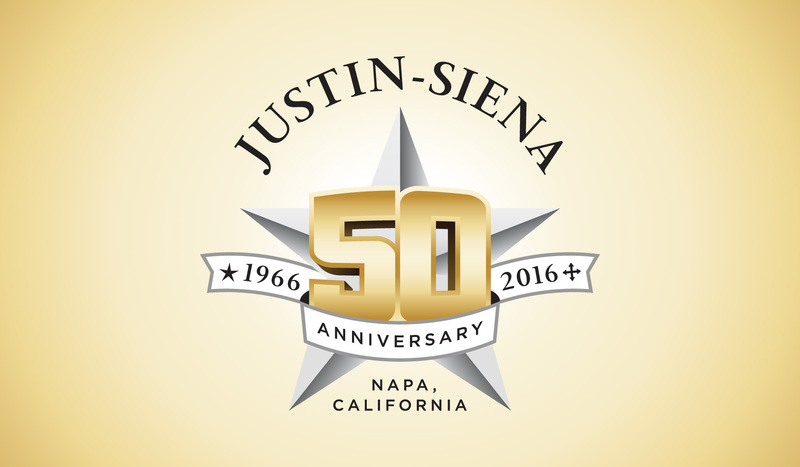 At the end of the process, Justin-Siena has a refreshed, cohesive brand that reflects and inspires tremendous pride in who they are. The new graphic logos and icons are applied and seen everywhere at the school, including signage, brochures, pencils and uniforms, all continuously building the brand year after year. 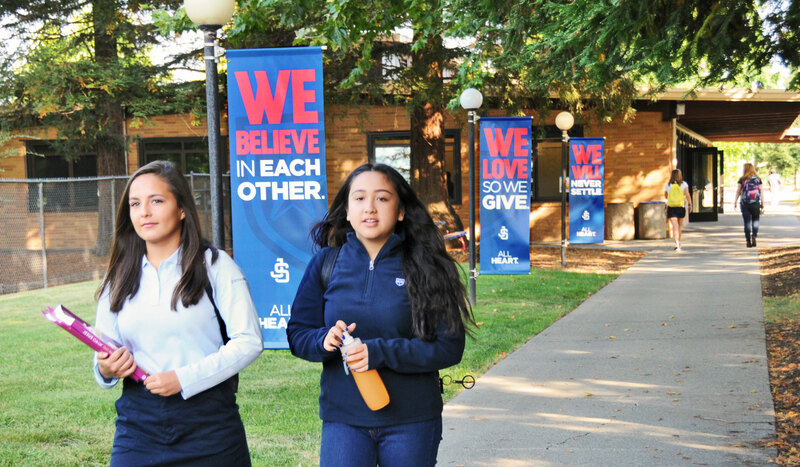 Not only do the new graphics look visually appealing, but they also have a meaningful and unique connection to the school. 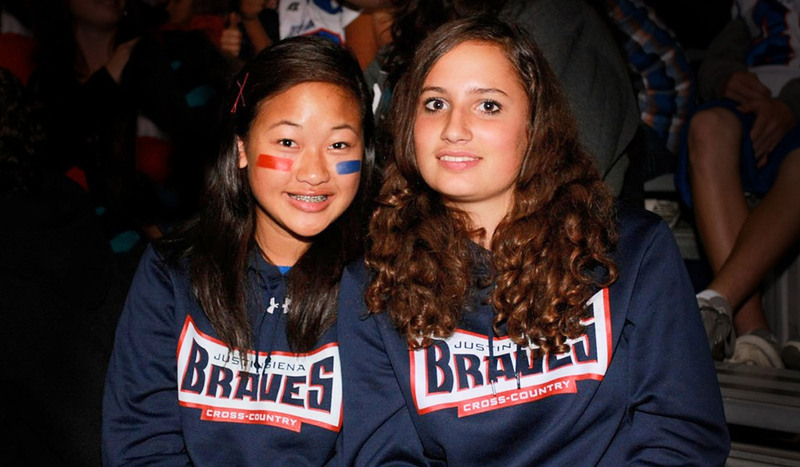 Justin-Siena’s students and faculty have a brand they can be proud of for generations to come.